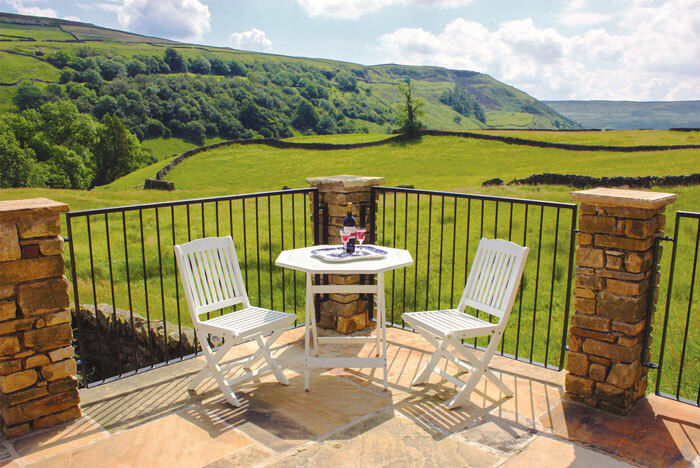 If you’re looking for family friendly breaks in the Yorkshire Dales, it’s hard to beat a holiday in Reeth. Not only is it a short walk to the River Swale but you’ll find cycling routes and an array of things to do nearby. Swaledale is well known for cycling (after all Reeth played host to the Tour de France in 2014) and the hills make it great for mountain biking. Reeth hosts an annual bike challenge each August called Ard Rock and is also home to the Dales Bike Centre. However, if you fancy something a bit less challenging an easy-going mountain bike trail between Reeth and nearby Keld will be opening shortly. 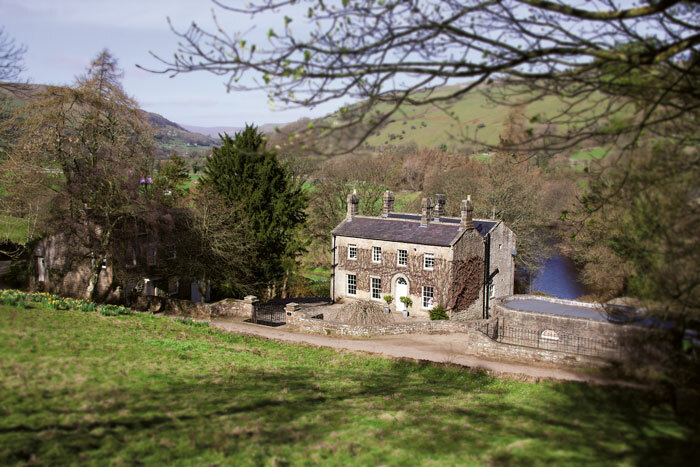 You’ll also find plenty of walks to try for all levels – including visiting the nearby Swing Bridge and a circular walk that takes in The Bridge Inn at Grinton (perfect if you fancy stopping for a pint on your way). If you’re feeling adventurous you can try your hand at kayaking on the River Swale or for a more relaxing day out just take a picnic to the river bank. The village shop – now called Fleece – has now been taken over by the local community and you’ll find a selection of arts and crafts available to buy. There’s a choice of tea rooms (and pubs) in the village so you won’t be short of place to stop for either a cup of tea or a pint of beer. The village green hosts various events and activities throughout the year (including Easter and Bonfire night) every Friday there’s a market where you can purchase a selection of local breads and cheeses. You can see 360-degree views from here, so it is a good idea to stop here and soak up the scenery. The nearby villages of Low Row and Muker are also both well worth a visit – The Punch Bowl in Low Row is one of the best gastro pubs around and you’ll find Swaledale Woollens in Muker where you can hand-knitted jumper made with wool from local Swaledale sheep. 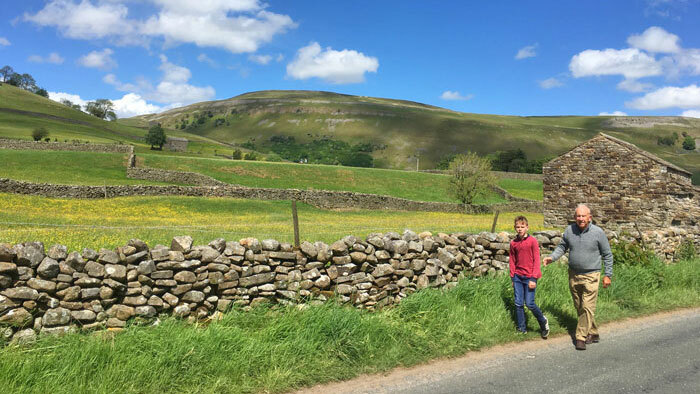 Reeth is extremely family friendly – there is a great children’s park nearby and you can grab an ice cream on the way from the Cuckoo Hill Ice Cream Parlour in the village. Kids will love taking a fishing net and trying to catch some sticklebacks in the River Swale and there’s even friendly donkeys grazing at the edge of the village if you fancy going over to say hello! For something a bit different you can go on an Alpaca trek through Swaledale with Reeth based firm Al Fresco Adventures or you can learn more about the history of the area at the Swaledale Museum. Nearby towns of Masham and Richmond are both very buggy friendly (very important if you have little ones in tow) and you’ll find plenty of family friendly cafes and shops to call into. 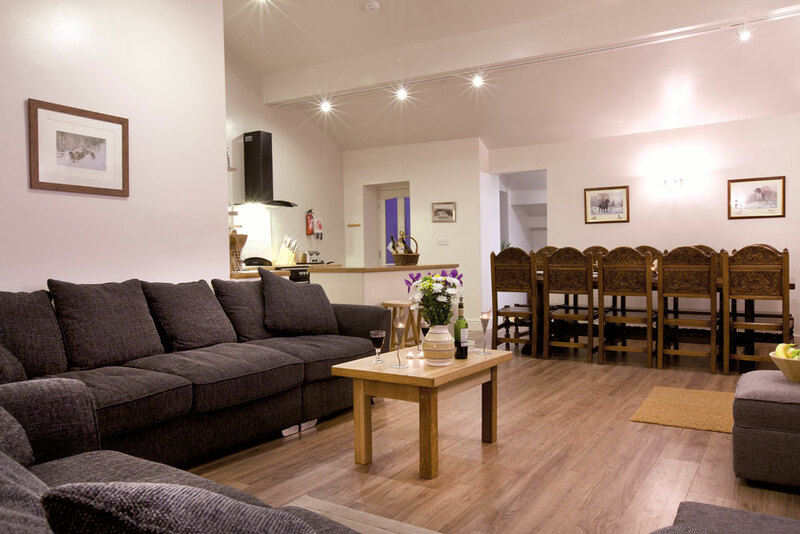 A large luxury holiday cottage (sleeping up to 10 people) right in the heart of Muker. 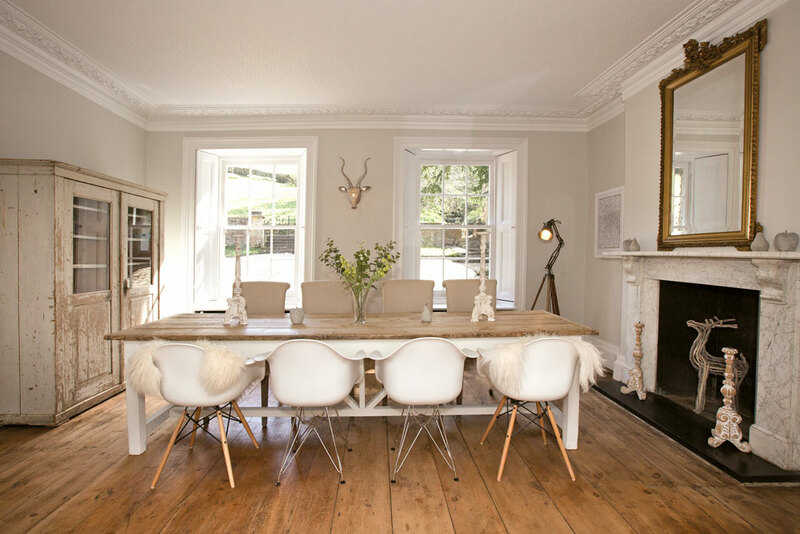 The open-plan living room looks out over the River Swale. This Georgian Manor House has the wow-factor with stunning interiors, original feature and a private river frontage on the banks of the River Swale. 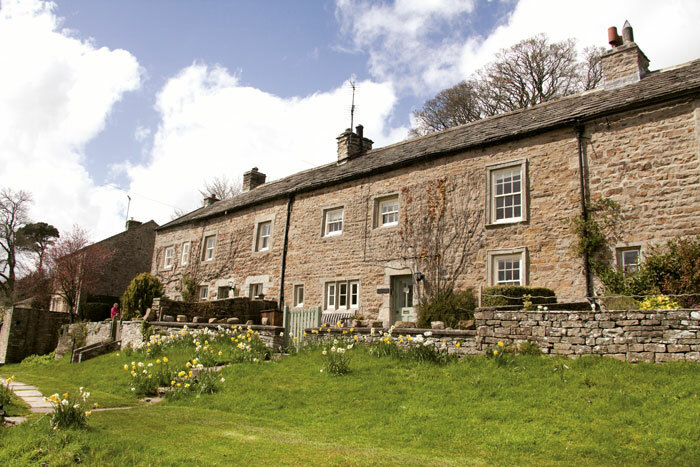 This double-fronted traditional stone cottage dates back 250 years and has an elevated position over the lovely Swaledale village of Low Row. 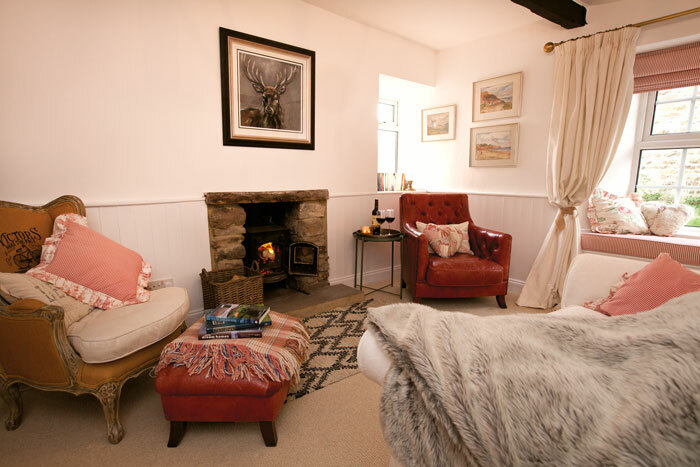 Aygill Farm Cottage is one of the cosiest cottages around – perfect for a romantic break! The views from the private terrace are fabulous too! A traditional two-bedroom stone cottage with cosy interiors that’s just off the village green in Reeth. 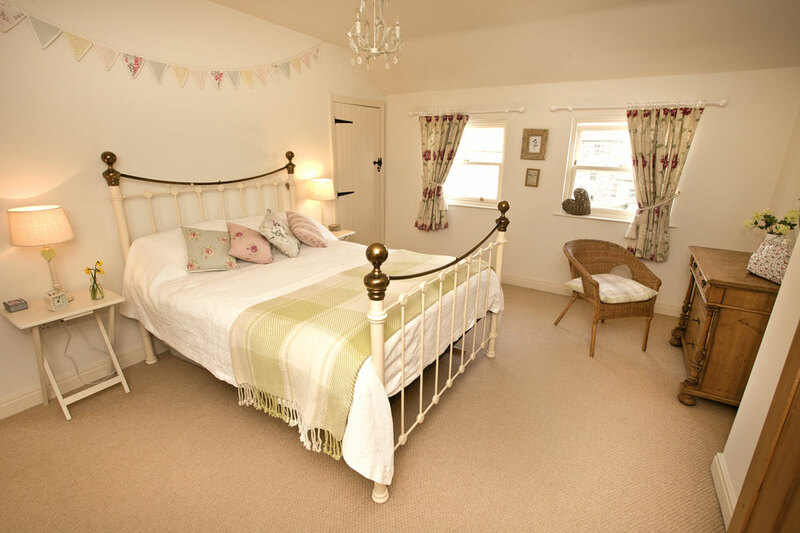 Nurse Cherry Cottage has vintage style interiors and a lovely cottage garden where you can sit and enjoy the view.